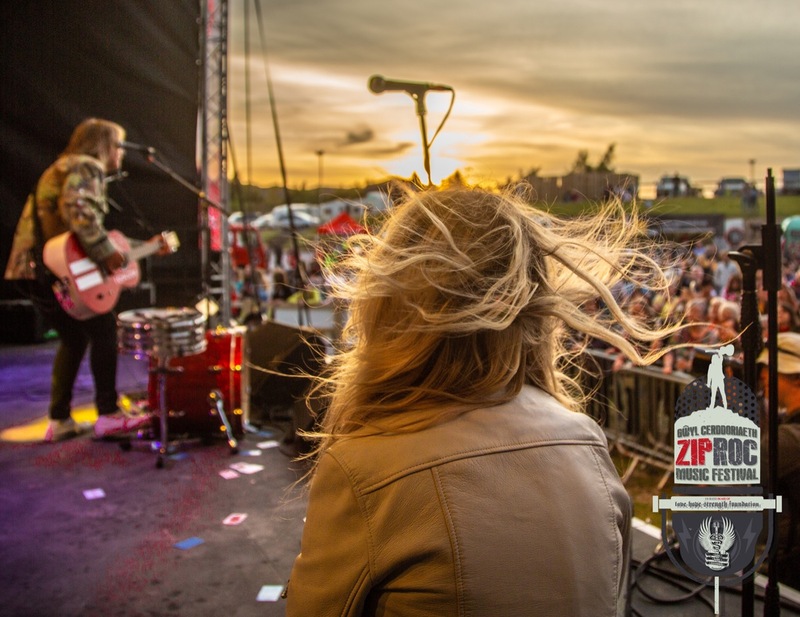 Join us on June the 15th 2019 for an epic evening of music, food and fun at Zip World Rocks! Joining us will be Cast, Miles Hunt of the Wonder Stuff, Mike Peters of the Alarm, Bryn Fôn, Elin Fflur and many many more... this will be a Father's Day weekend to remember! 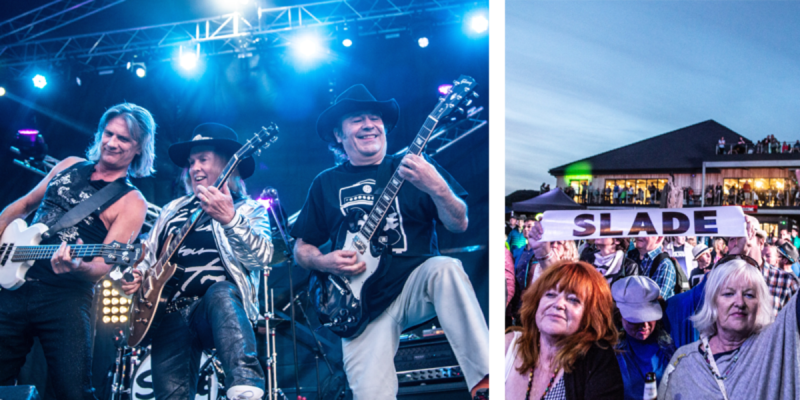 Zip World Rocks 2018 saw us raising over £25k for The Love Hope Strength Foundation, the charitable trust founded by The Alarm frontman Mike Peters, along with his wife, Jules. Last year’s line-up for the music festival saw Slade headlining, supported by the likes of Mike, Maffia Mr Huws, Band Pres Llareggub and other local Welsh talent. This year, with over double the capacity and last year’s experience under our belt, so far, we’re bringing you 3 headline acts. Headlining so far this year will be three acts (more to follow) to take you back 20 years, we're owning the 90s! Cast will be performing a collection of their greatest hits on stage, to an incredible backdrop of the Snowdonia mountain range and Penrhyn Quarry. Joining them will be Miles Hunt of The Wonder Stuff, showcasing a selection of his solo work for your enjoyment. 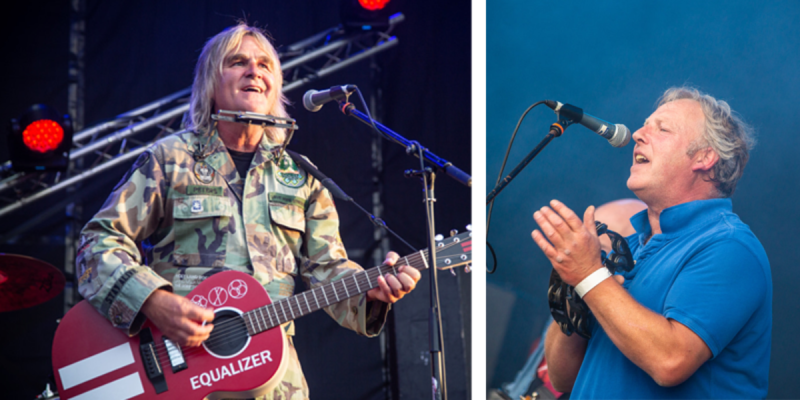 Gracing the stage will also be of course, Mike Peters, the legendary frontman of The Alarm. 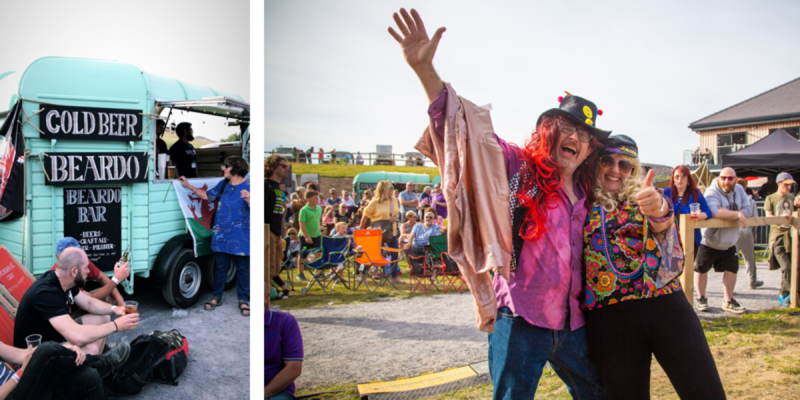 Last year, Mike performed an engaging and emotional set, reminding us what the festival is all about and treated us to songs old and new. We can’t wait to see what he does this year! Enjoy the classic Welsh music of Bryn Fôn and Welsh pop sensation Elin Fflur. 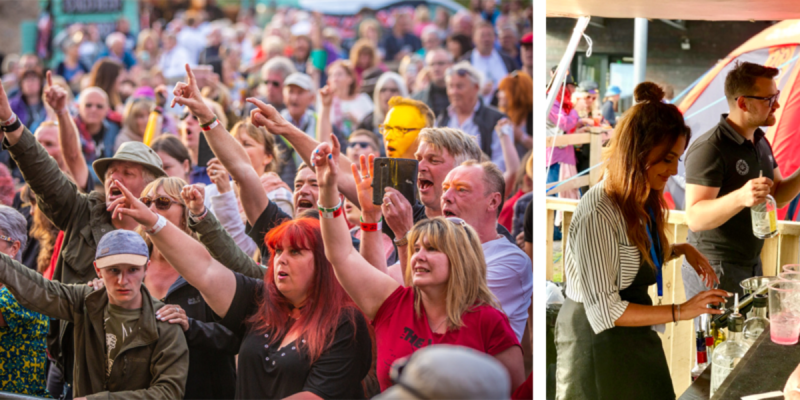 Both have been a staple to the Welsh music scene for a number of years and we can’t wait to welcome them and their loyal following to the Zip World Rocks stage! A couple of last year’s favourites, Maffia Mr Huws and Storyville Mob will also be making a return following their popularity last year, alongside Alffa, who will be making their Zip Roc debut! The VIP area will also enjoy a private acoustic singer- you can upgrade to VIP via our booking team on 01248 601444! The festival will be held at Zip World Penrhyn Quarry, home to the world’s fastest zip line, Velocity 2. Enjoy stunning views of the famous quarry and the Snowdonia mountain range beyond and soak up the atmosphere whilst enjoying local food, drink and music. On site will be our Adventure Terminal, accessible to VIP ticket holders, which boasts a bistro-style restaurant, with balcony and viewing platforms, bathroom and baby-changing facilities. Camping pitches will be available to hire, as well as free parking spaces nearby, but please car share where possible- we have a limited number of spaces available! There are plenty of accommodation options available in the surrounding towns, head to here plan ahead. Tickets are available both on our website and via our Adventure Booking Centre on 01248 601444. Tickets can be upgraded to VIP (see next section). We recommend pre-booking your ticket to avoid disappointment, as we have a limited amount and cannot guarantee you will be able to purchase on the door. Standard tickets include entry, access to both outdoor and indoor facilities including merchandise, stalls, toilets, food and beverage stands and the main festival area. VIP tickets will include all of the above, alongside access to the Adventure Terminal. Here, you will find our impressive Blondin Restaurant, where you will receive your complimentary arrival drink, complimentary food and access to the well-stocked bar with plenty of seating areas. Enjoy the incredible view of the main festival site and the stage from our Blondin balcony and viewing platform. On top of this, you will have full access of the indoor bathroom and baby-changing facilities and enjoy private acoustic entertainment. This is the perfect option for someone who want to add a bit of ‘glam’ to the festival experience and be well looked after by our attentive team. You may even get the chance to hang out with a few of the bands after the concert ends! We are delighted to announce that Zip World has received multi-million pound backing for plans to add new attractions in Wales - and rollout our extraordinary experiences to the rest of the UK and beyond. You may have seen that we’ve partnered up with Love Hope Strength this year with their Snowdonia Rocks Walk, introducing a new element to the day, Zip World Rocks!